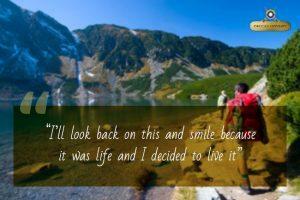 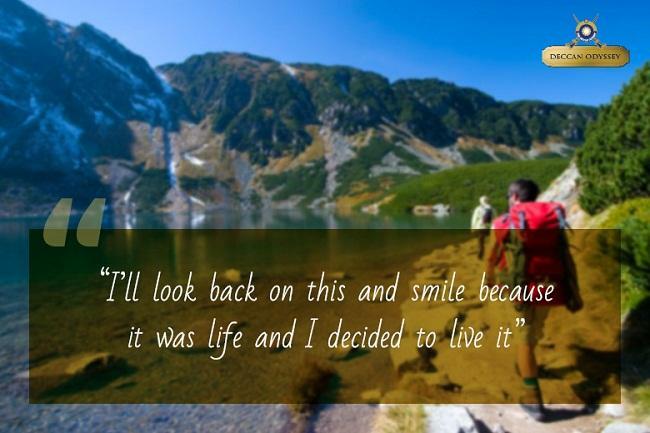 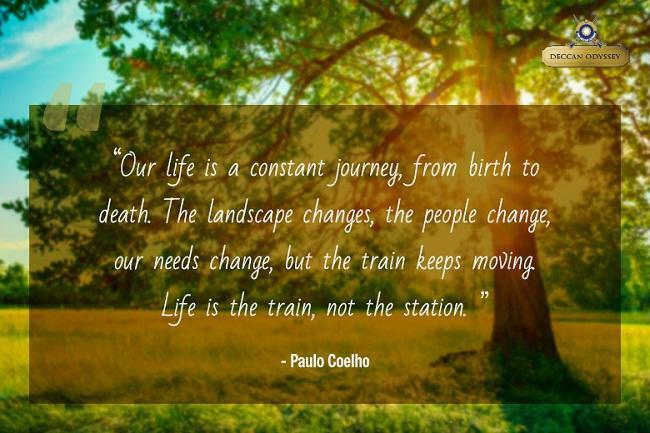 Life is indeed a wonderful journey! 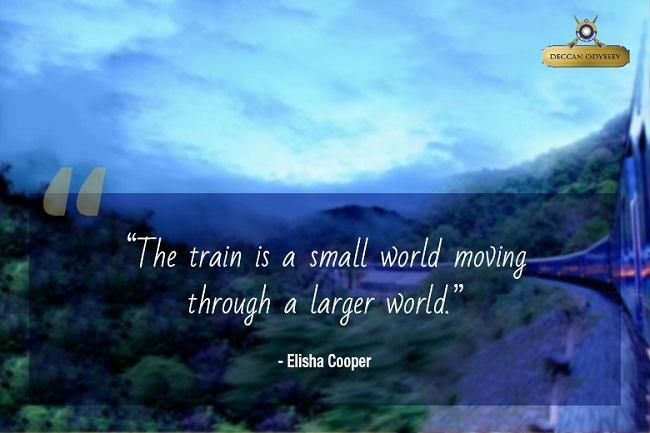 Synonymous to a train travel, it passes through various ups and downs, halts at wonderful phases and then again resumes the sojourn. 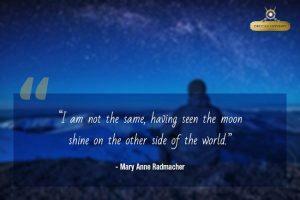 The matchless experience allows us to meet different people. 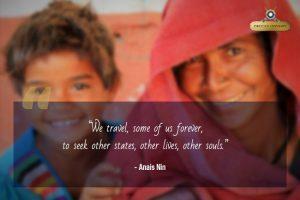 Some of them stay with us throughout the journey while some leave us en route. 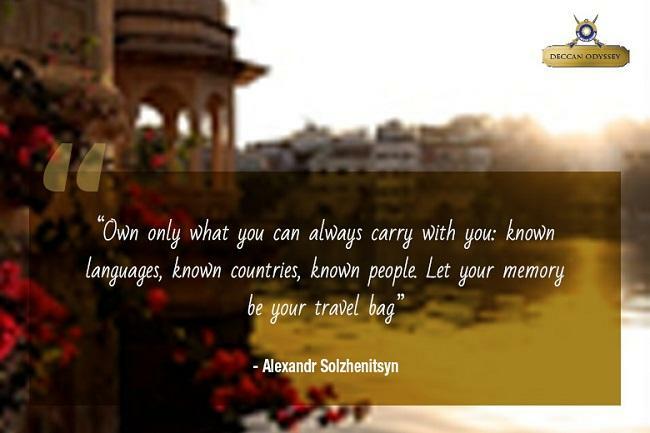 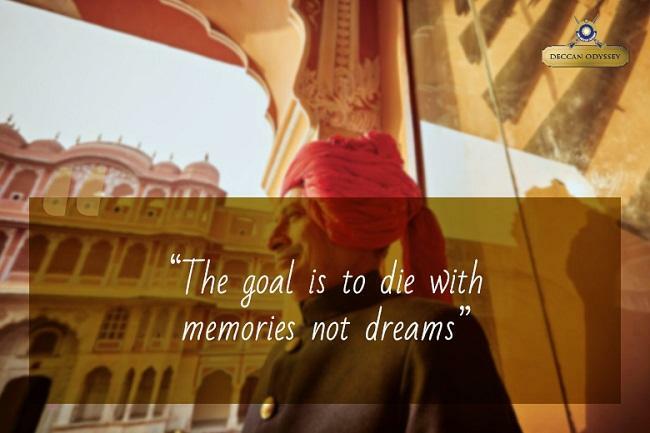 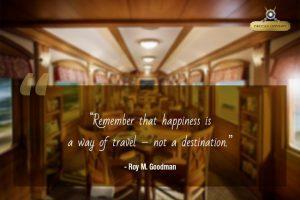 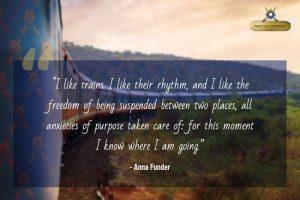 Thus, be it life or train journeys, both of them help us to create memories of a lifetime. 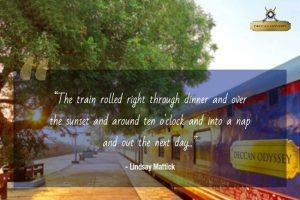 Embarking on a train takes you to a beautiful journey replete with unforgettable moments. 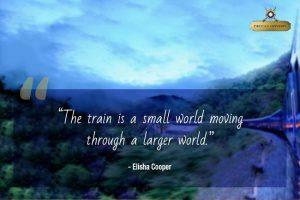 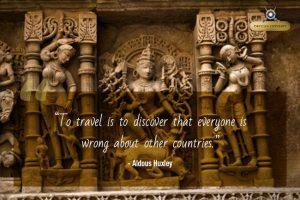 You will be left spoilt for choice India offers in terms of trains. From high-speed trains to Indian luxury trains, there are a plethora of options to travel like never before. 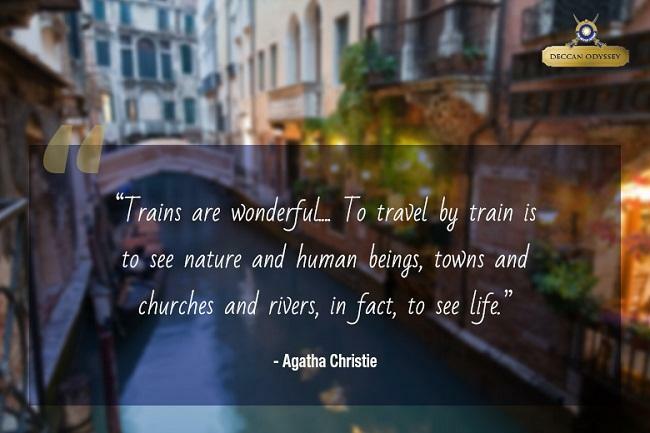 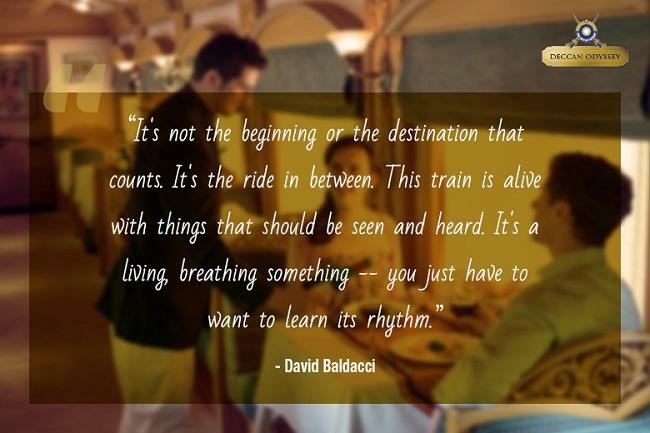 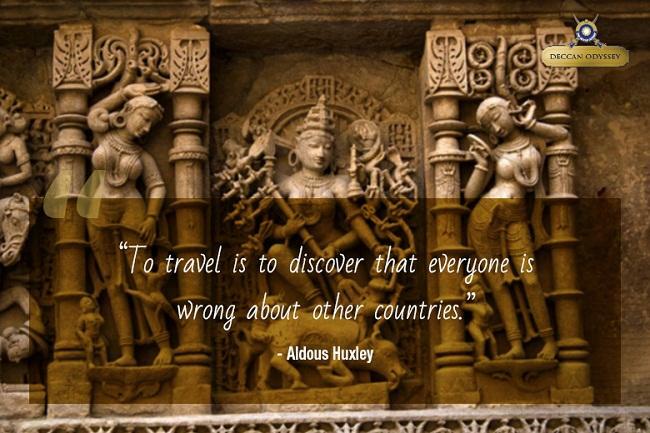 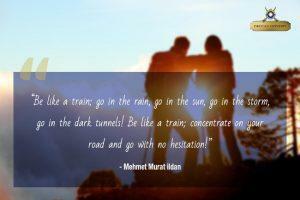 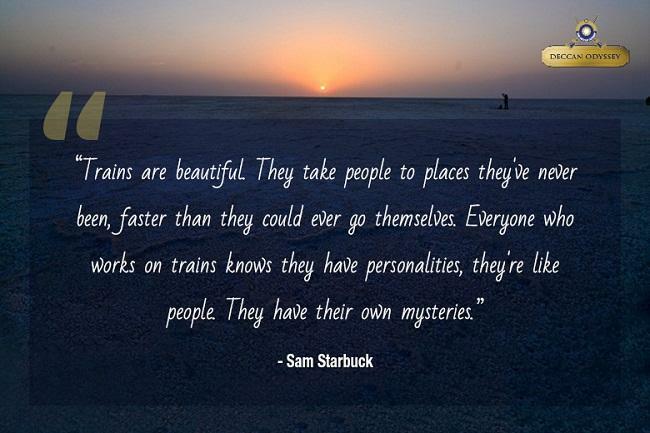 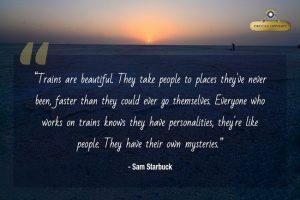 With this mind, take a look at these well-curated train travel quotes that will urge you to pack your backs and get going!